The Director of the Educational and Research Institute of Commerce, Serving Technologies and Tourism Viktor Drel participates in the training of persons liable for military duty. In modern realities, it is an important and honorable duty of every Ukrainian citizen to protect his own state, its sovereignty and democratic values. 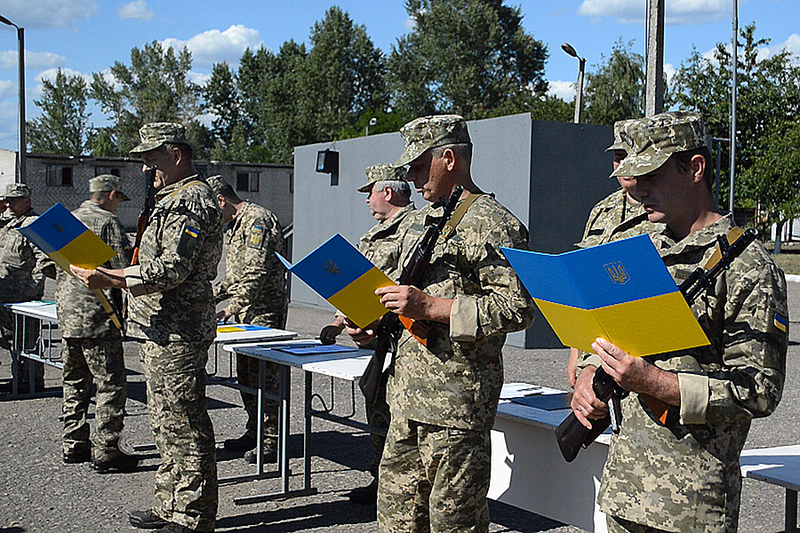 In accordance with the plan for the preparation of the land forces of the Armed Forces in Starobilsk district, the operational reserve of the second stage of the military liable for duty continues. 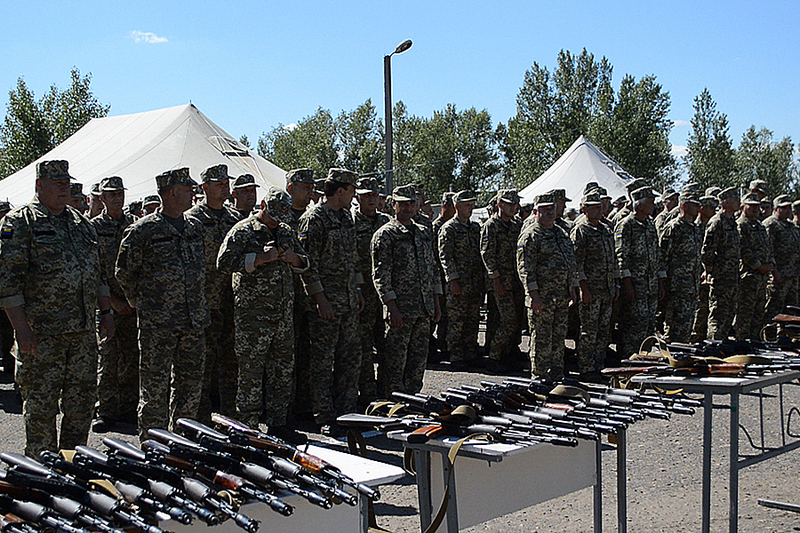 On the territory of Luhansk region, such events are held for the first time. The main purpose of the training is to prepare for defending the city in case of need. Within 5 days, 96 people between the ages of 18 and 60 will practice skills of small-arms fighting in various conditions, in particular, in carrying out territorial defense tasks. 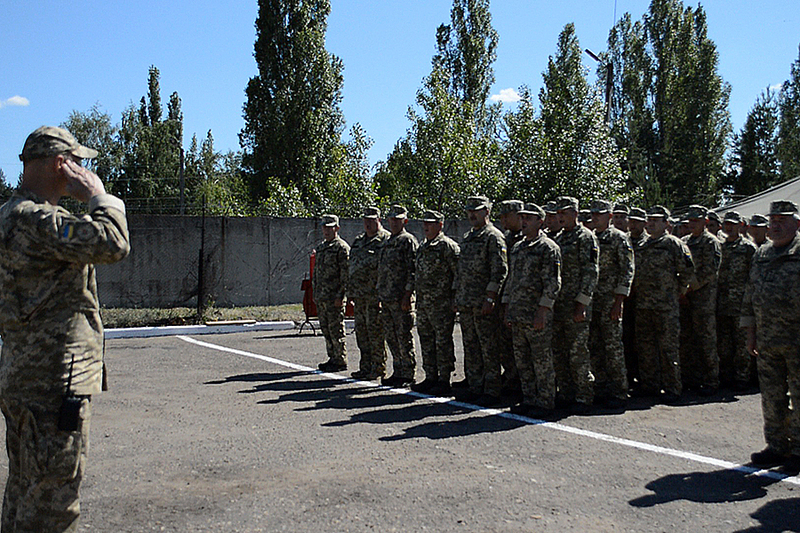 According to the commander of the command of the Luhansk Regional Military Commissariat Oleksandr Trygub, during the training not only theoretical classes in the classrooms will be held, but also classes at the training ground during which the combat skills will be developed. 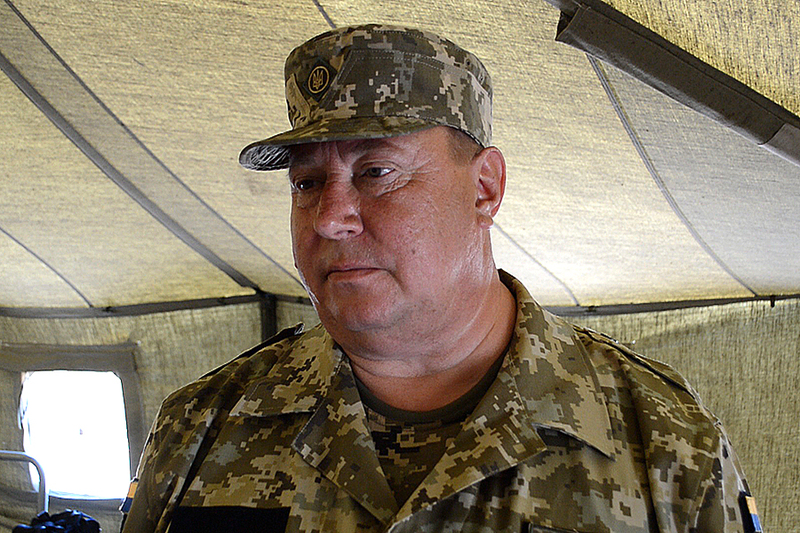 The Director of the ER ICSTT Viktor Drel is a reserve officer and serves as deputy company commander for educational work at the training camp. The teacher conducts classes on the use of small arms, and also tells the persons liable for military duty about the hybrid war in Ukraine and the participation of Ukrainians in the First World War. 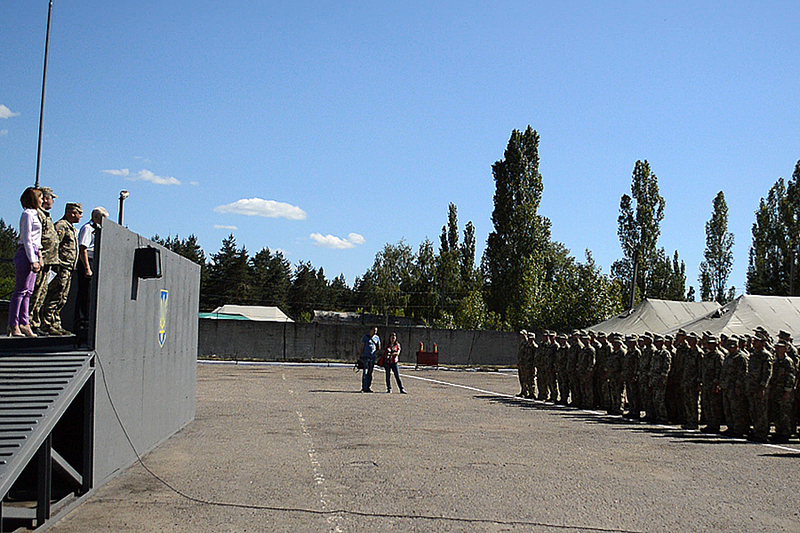 After completing the military training, all participants will be in the military reserve, and they will be attracted to similar events during the next years.